You can hire bikes in Poitiers with Bike Hire Direct! 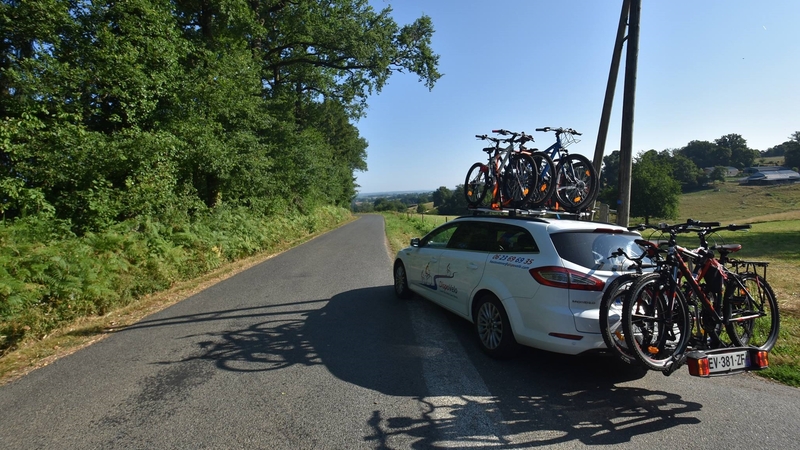 BikeHire Direct Vienne make it easy for you to rent bikes in Poitiers - there is no need to have the extra hassle of transporting your own bikes... let us know where you are staying and we will deliver bikes directly to your holiday accommodation ready for you to enjoy on your holiday! For more information visit the 'Contact Us' page to find out about hiring bikes with BikeHire Direct Vienne! 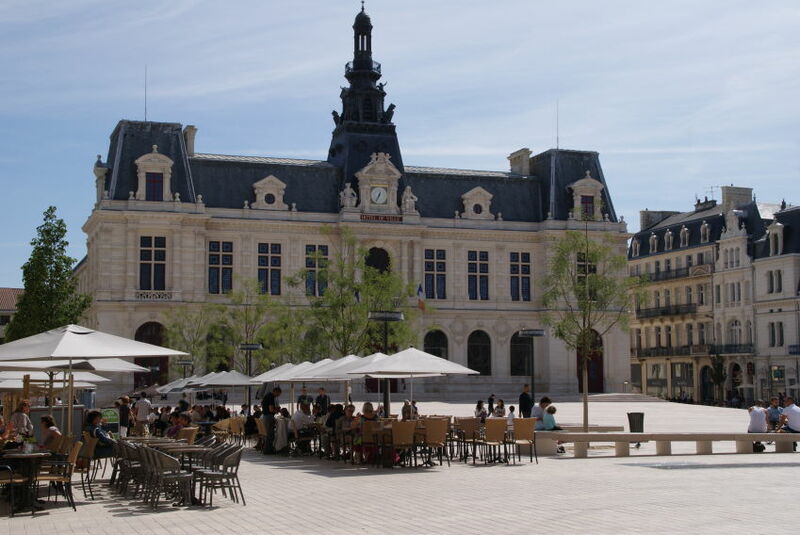 The vibrant heart of the University city of Poitiers is mainly pedestrianised and is great for cycling around. There are an abundance of cafes and restaurants to be found amongst the narrow streets and the main square where you can prop up your bike and sit with a coffee (or a glass of wine!) and watch the world go by. Poitiers has a wealth of history to discover, with its Gothic Saint-Pierre cathédral, the magnificent Notre-Dame-la-Grande church, and the fine buildings of the 19th century Town Hall and Préfecture there is something around every corner. When you’ve finished exploring the cultural centre you can escape into one of the many parks and gardens you can find around the city. The Parc de Blossac, covering over nine hectares, is one of the finest parks in France and has several themed gardens – definitely worth cycling around and plenty of space to enjoy a picnic! 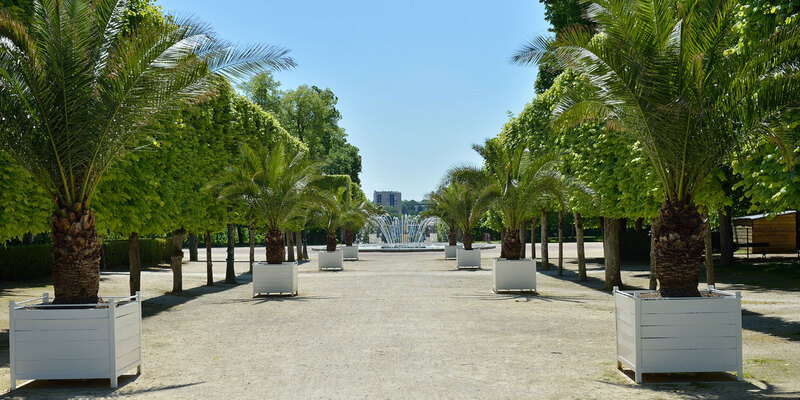 To the north of the city you can find the Jardin des Plantes sitting alongside the botanical garden and a short bike ride over the river Clain is the interesting Jardin des sens with trails set out to guide you around its plant life. The surrounding area of Poitiers offers 400km of marked pathways suitable for exploring by bike, with over 100km along the banks of the river Clain itself. It’s also worth venturing further afield into the Vienne department where you can find lots more cycling opportunities to suit all abilities; for a leisurely family bike ride there is La Ligne Vert – a flat 37km cycling path running from Châtellerault to Loudun, or for a longer trail you can attempt the 79km Circuit of the Gartempe Valley starting at the spa town of La Roche Posey and passing through the beautiful town of Angles-sur-l’Anglin one of the Vienne’s own “Les Plus Beaux Villages”. Looking to explore the beautiful city of Poitiers? Poitiers is easy to get to by car, plane or train. Being on a direct rail route from Paris in the north and Bordeaux to the south it is served by the fast TGV Atlantique into its city centre station. Regular flights into Poitiers-Biard airport serve London and Edinburgh in the UK. By car it’s very accessible via the A10 and N10 road network. We can supply bikes and accessories direct to your accommodation either within or surrounding the city of Poitiers, or alternatively meet you directly from your flight or train, whatever your needs.